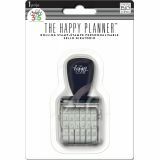 Happy Planner Rolling Stamp - Stamp on playful details to your planner pages with this rolling stamp! 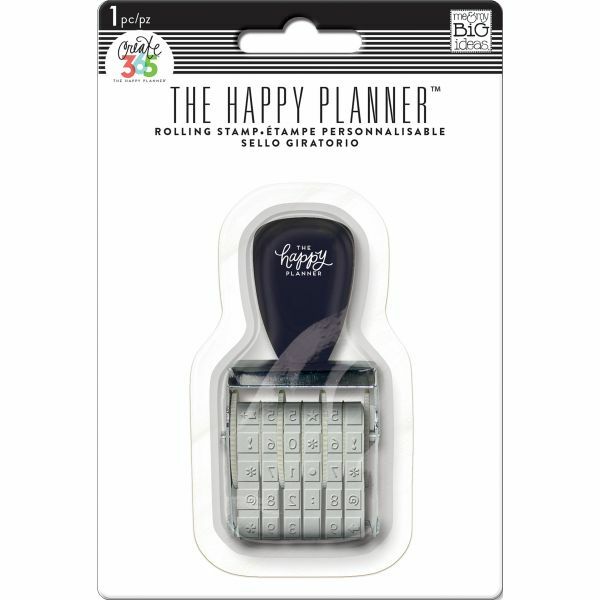 This package contains one 1.5x3.25x1 inch rolling stamp. Imported.